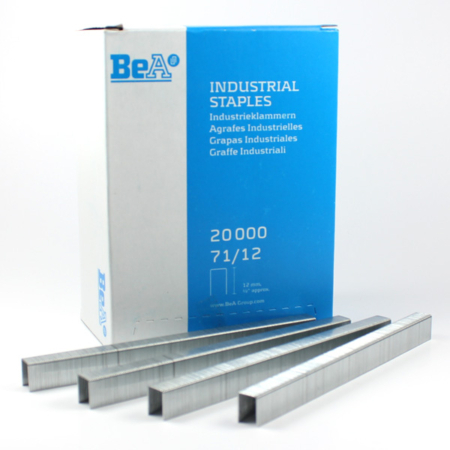 Galvanized fasteners available by the strip or per box of 24 strips. Also known as Corrugated Dogs. 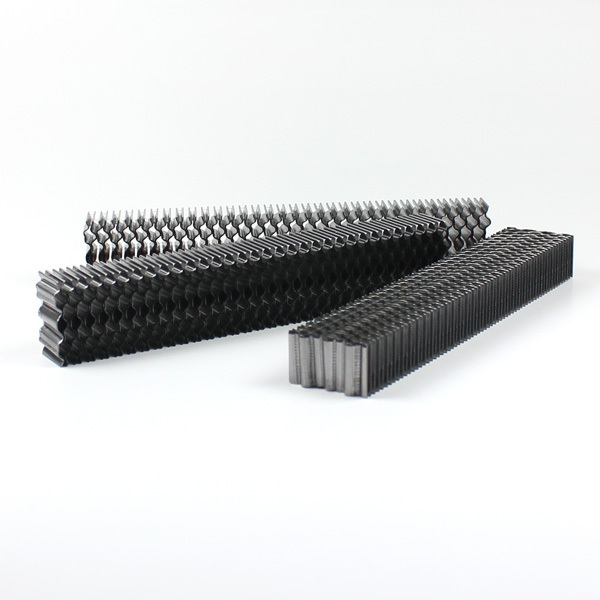 These Corrugated Fasteners CF15 are used to join two pieces of wood such as table tops, parallel boards etc. great for creating circles from timber. 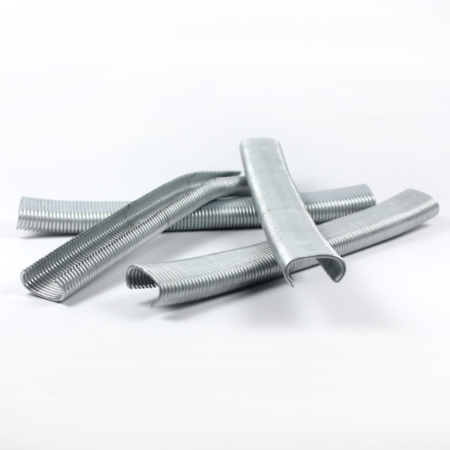 Corrugated Fasteners CF15 provide a very strong connection. 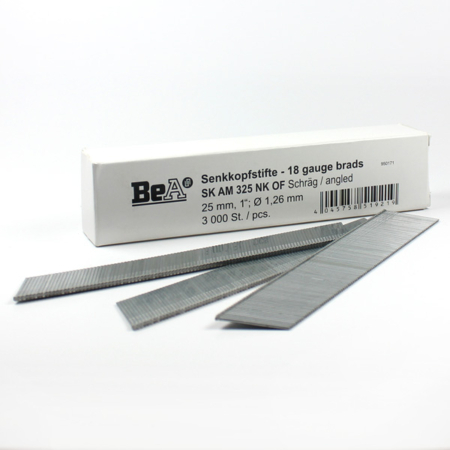 Can be used in Omer (spotnails) and a BEA tool. 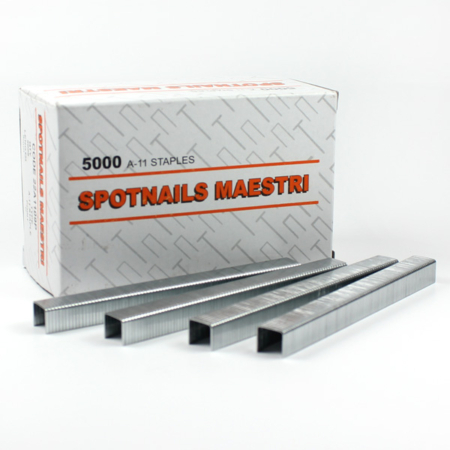 Can also be purchased in a stainless steel finish on request from our supplier.